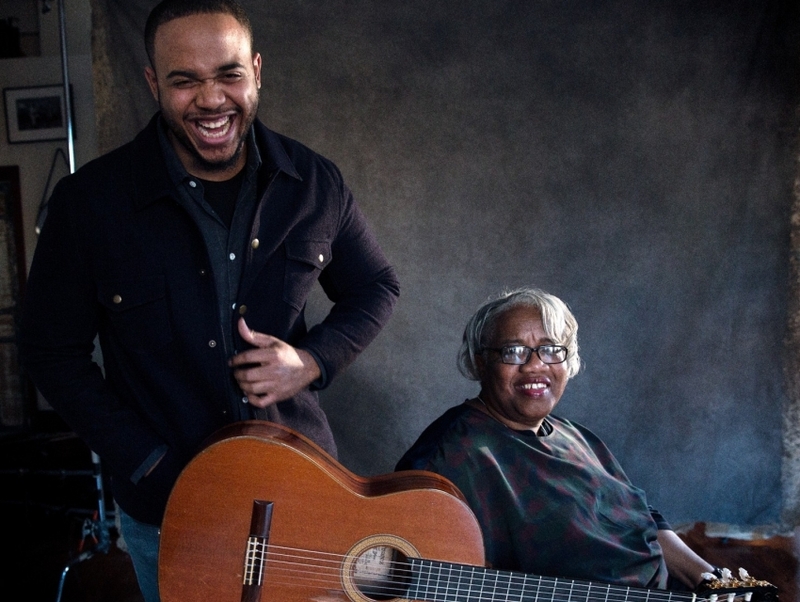 Madisen Ward and the Mama Bear is a modern folk band composed of mother-son duo, Madisen and Ruth Ward. Hailing from Kansas City, the pair crafts a jangly blend of acoustic guitars and soulful vocals. Madisen Ward and the Mama Bear released an EP, We Burned the Cane Fields, before dropping its first official single, "Silent Movies," in 2015.